> Crimson Hexagon > Forget the Critics. What Is the Social Media Conversation? The film The Great Gatsby has been met with mixed reviews. Forget the critics. 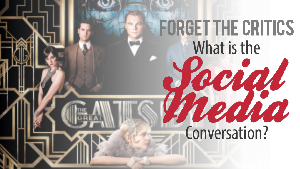 What is the social media conversation?